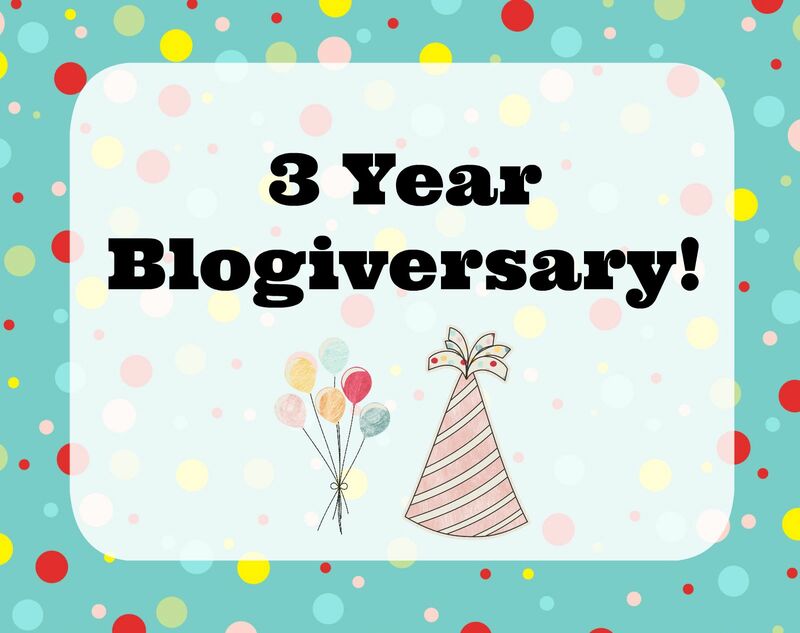 Today is the 3 year ‘blogiversary’ of The Veil of Chastity! 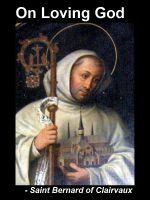 It is also the feast day of one of my favorite saints, St. Bernard of Clairvaux, followed quickly by St. Monica (Aug 27th) and her son, St. Augustine (Aug 28th) . 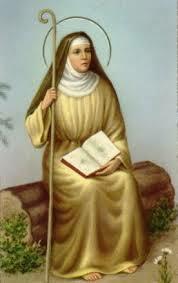 I like to call it a Saint ‘Hat Trick’ for those sports girls among us. This week the blog also registered ***over 200,000 hits*** and the most popular post, Stop Chasing Him is responsible for 39,000 of those hits. The best part has been hearing from you and the fact that your emails and comments come in from all over the world. 187 different Countries! 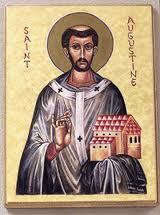 What a privilege it has been for me to read each email and comment and then pray for you. I would have never imagined this 3 years ago. A hat trick is when a hockey player scores three goals in one game. Thank you, Gloria! 🙂 Hat Trick: When a hockey player scores 3 goals in 1 game. Congratulations and Happy Anniversary!! 🙂 Hope you’re doing so well!